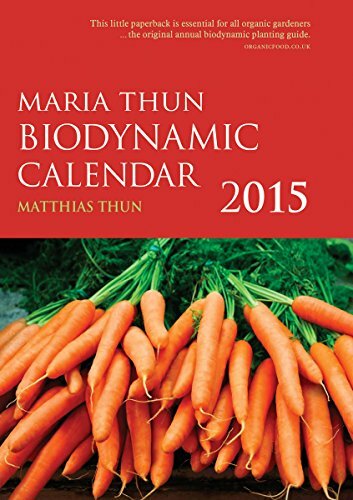 The original biodynamic sowing and planting calendar, now in its 53rd year. This useful guide shows the optimum days for sowing, pruning and harvesting various plants and crops, as well as working with bees. It includes Thun's unique insights, which go above and beyond the standard information presented in some other lunar calendars. It is presented in colour with clear symbols and explanations. The calendar includes a pullout wallchart that can be pinned up in a barn, shed or greenhouse as a handy quick reference. View More In Agricultural Sciences. If you have any questions about this product by Floris Books, contact us by completing and submitting the form below. If you are looking for a specif part number, please include it with your message.